Lion is a big, powerful cat. How is it born? How does the mother care for its young? 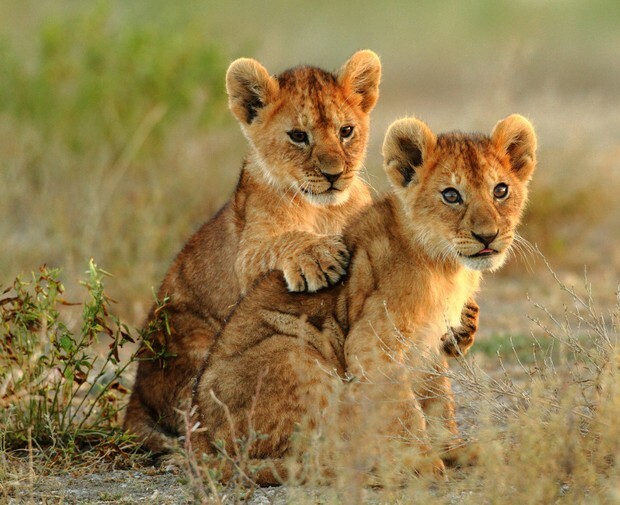 Baby Lions are born in thickets and the mother will move them from time to time to keep them away from their prey. How does it get food? What does it eat? 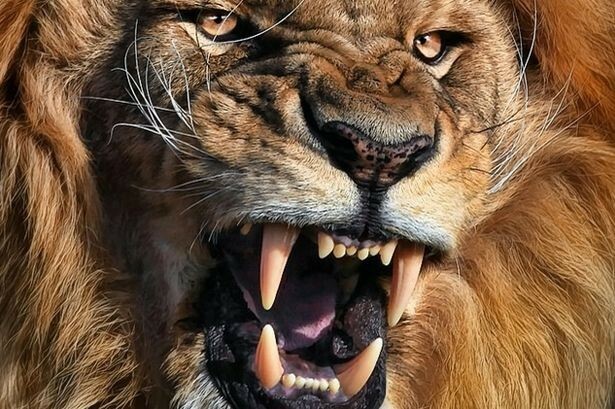 Lions stalk their prey then attack. 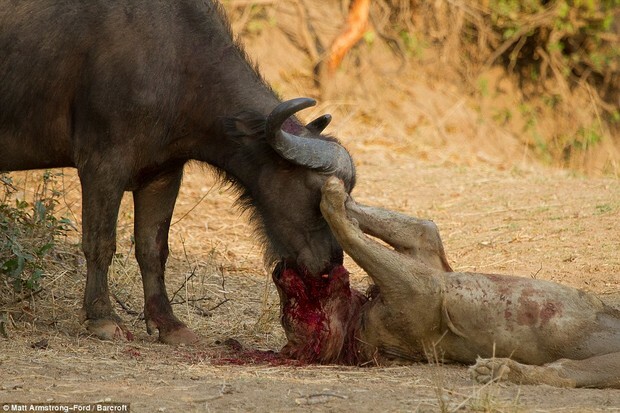 Lions also like to eat other large animals. Where does it live, and what are some of its habits? 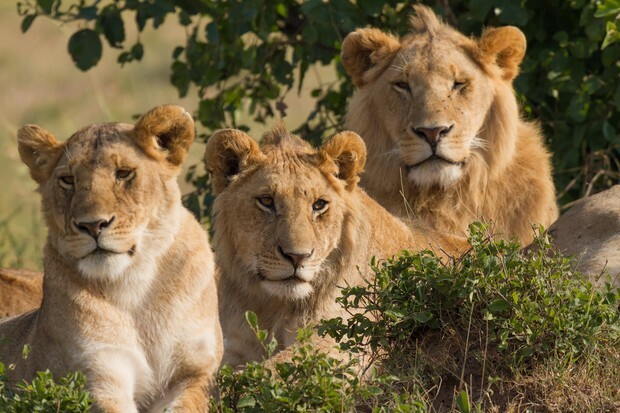 Lions like to live in big areas but tend to stay in the same area for a long period of time. Who are its enemies, and how does it defend itself? 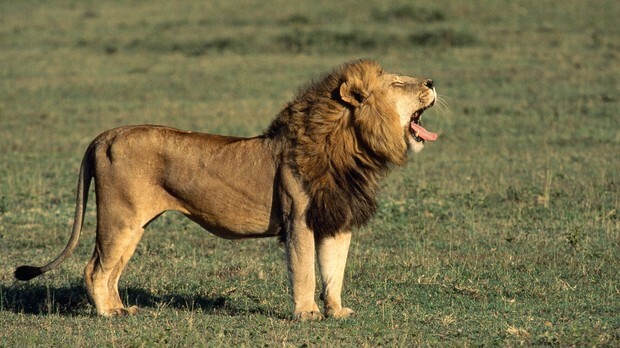 Humans are a Lions enemy because many of humans each year kill Lions for trophies.